Glyndebourne recently unveiled The Ebert Room Club; which recognises supporters giving donations of £1,000 – £4,999. Glyndebourne’s opera content specialist, Alexandra Coghlan, explores how Carl Ebert’s revolutionary style has come to inspire us. When Carl Ebert arrived at Glyndebourne in 1934 he found an opera house in nothing but name – a theatre with no fly-tower and no door large enough to bring in scenery, a company more in spirit than substance. By the time he retired in 1959, Glyndebourne was a fixture not only of the national but international opera calendars, a serious, professional concern whose productions had revolutionised the conservative English opera scene. So who was this charismatic director whose artistic vision was so material in shaping the Glyndebourne we know today? The Ebert that actor Ian Wallace describes here is a larger-than-life figure whose personality and history more than lived up to his physical appearance. That he should have started his career as a German film star and protégé of Max Reinhardt before moving into directing seems only appropriate for a man whose own biography was the stuff of Hollywood. The illegitimate son of a Polish count and an Irish-American music student, Ebert grew up with adoptive parents, ignorant of his history until his late teens. Denied his true family name, Ebert strove to establish his own identity and reputation, founding Turkey’s national theatre company and holding academic and musical posts in America and Europe, but always remaining most proud of his work at Glyndebourne – the project he once described as, ‘My favourite baby’. Like fellow Glyndebourne-founder Fritz Busch, Ebert was an émigré, another non-Jewish opponent of the Nazi regime. Together with the quintessentially English John Christie they made an unlikely trio in 1934, but such was the alchemy of the partnership that it not only endured but flourished. 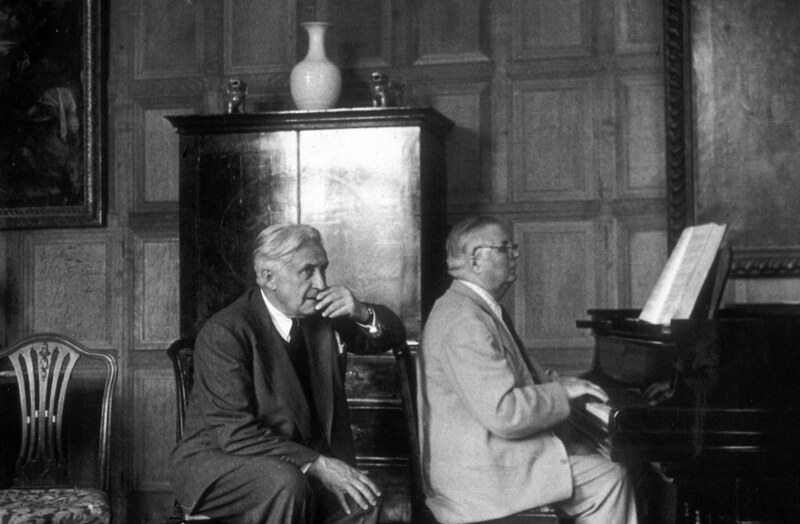 It was Busch who brought Ebert to Glyndebourne, understanding as few conductors did in this period of musical dominance, the equal importance of the dramatic side of opera. 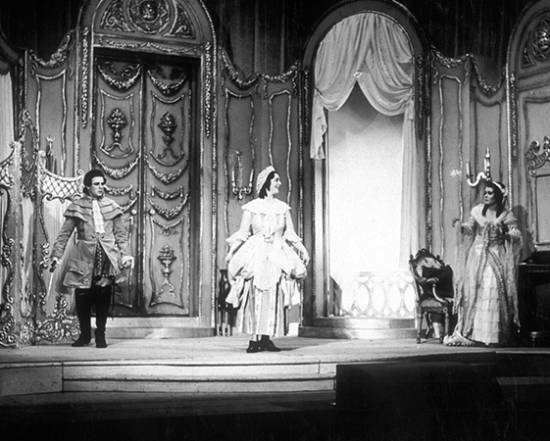 Directors (or ‘producers’ as they were then termed) barely existed in England, where opera productions still consisted largely of singers (many of whom might have brought their favourite costume of prop with them) gesticulating emphatically while standing rooted to the spot in front of decorative scenery. It is no overstatement to describe Ebert’s work as revolutionary, the catalyst to fundamental change at the Royal Opera and beyond. He took waxwork heroines and brought them to new life, transforming Carmens and Violettas into real, recognisable people, delving down into their psychology. His starting point, however, was always the music, which he recognised as ‘the main medium of opera’. Everything grew organically from there, and it was this philosophy that created such a unique collaborative partnership with Busch. One reviewer of Glyndebourne’s debut Figaro captured the essence of Ebert when he expressed that he had, ‘…never seen so intelligent or imaginative a production. Every movement told and helped to emphasise the various points of the music and the action’. A 1959 BBC film captures Ebert in the Glyndebourne rehearsal room – a restless, energetic figure, moving constantly around the stage, speaking volubly in two languages, living every moment with the singers. What’s most striking, however, is the democracy of the dialogue, with singers taking an unusually active role in shaping their performances. Singer Pilar Lorengar, who worked with Ebert, praises him not just as a director but as a psychologist, demonstrating ‘incredible patience and humanity’ in his dealings with performers, his willingness to understand their insecurities and build their confidence. 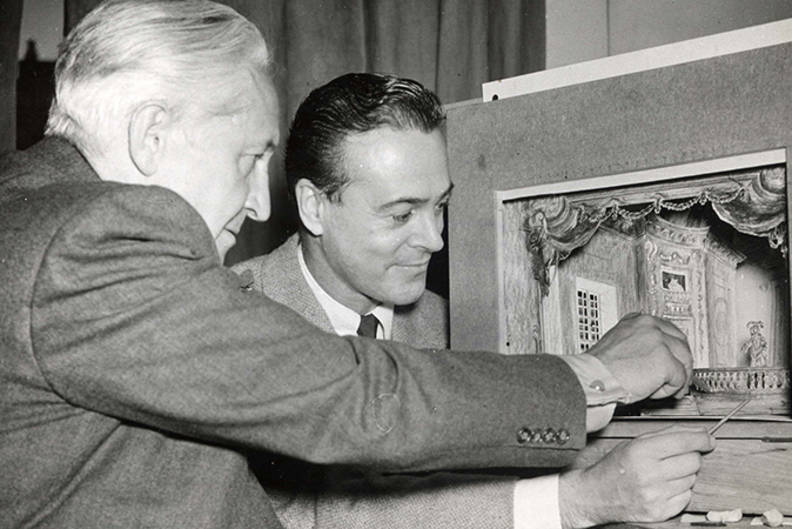 After 19 seasons at Glyndebourne and more than 20 productions, Carl Ebert retired in 1959. But not before creating what would become one of his greatest achievements – a swansong of a Pelléas et Mélisande that, still to this day, remains one of the company’s most beautiful and evocative creations. 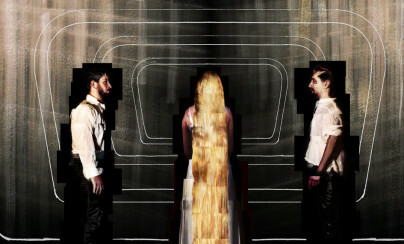 The first ever production of Debussy’s opera staged at Glyndebourne, the infinite restraint of Ebert staging matched the elusive, allusive quality of the composer’s score. Movement was restricted, generating a series of near-tableaux, framed in Beni Montresor’s exquisite pre-Raphaelite designs. The effect was of peering into a medieval fairytale, a world of shadows and half-lights, suggestions and emotions. As a symbol of Ebert’s astonishing achievements it couldn’t have been more apt, or further from the puppet-theatre productions that preceded him. As Glyndebourne prepares to stage a brand-newPelléas in 2018, it’s a timely reminder of the company’s revolutionary roots, of the prescient vision it has had since the very beginning for the future of opera. In recognition of Carl Ebert’s contribution to Glyndebourne the Ebert Room, a unique rehearsal and performance space, was named in his honour in 1994.